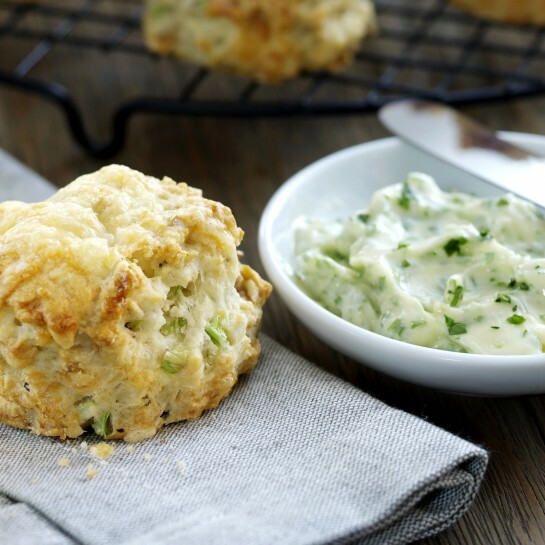 Tasty and very moreish these savoury scones should be served warm with the butter gently melting so you can swirl in a nutty-sweet stick of Fenland celery. 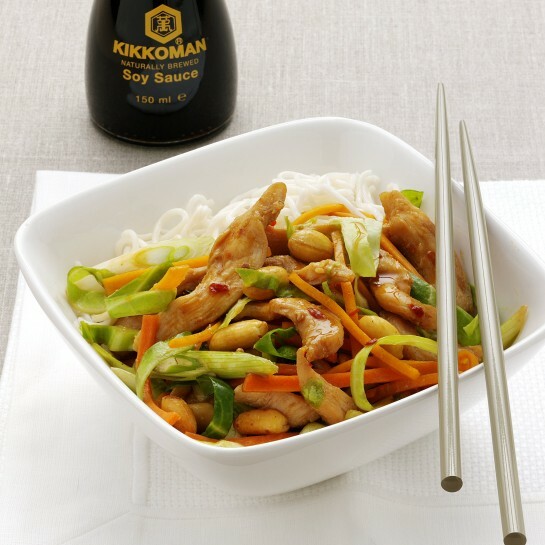 It makes a perfect combination ideal for a light lunch or teatime treat. Pre heat oven 220c /200c fan/ gas 7 and grease a baking tray. 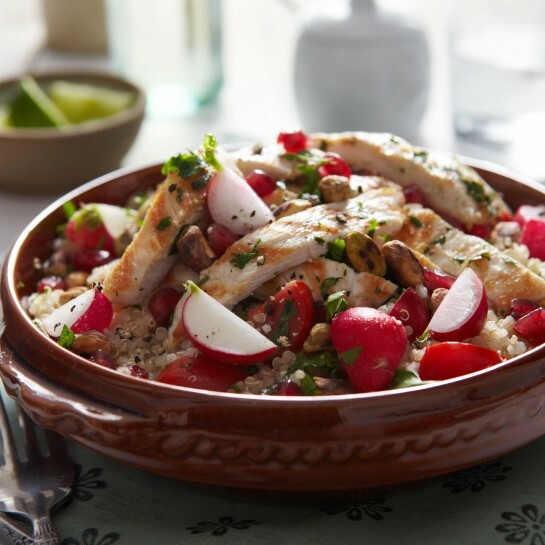 Place the flour and baking powder into a large bowl, rub in the butter until it resembles fine breadcrumbs and then stir in the finely chopped Fenland celery, 100g of the grated cheese and the chopped walnuts. Break the egg into a measuring jug, lightly beat and make up to 150ml with the milk, add all but a small amount, reserve to brush the tops with. Mix gently until you have a soft dough. Knead lightly on a floured surface and roll out to approx. 2 cm thick, cut into 6 cm rounds and place on the baking tray, re roll any trimmings. Brush the tops with a little of the reserved egg mix and sprinkle with the remaining cheese, bake for 12-15 minutes until well risen and golden. Cool on a wire rack. 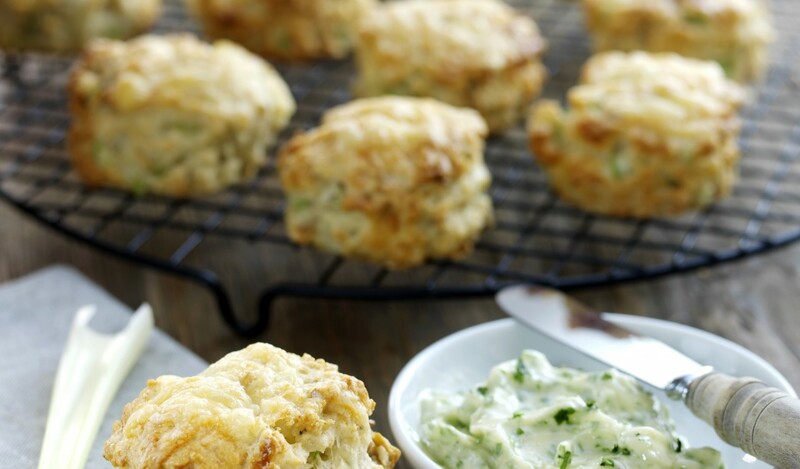 Mix together the softened butter and parsley, serve the scones warm, split in half and topped with the butter with the remaining Fenland celery to crunch along with. 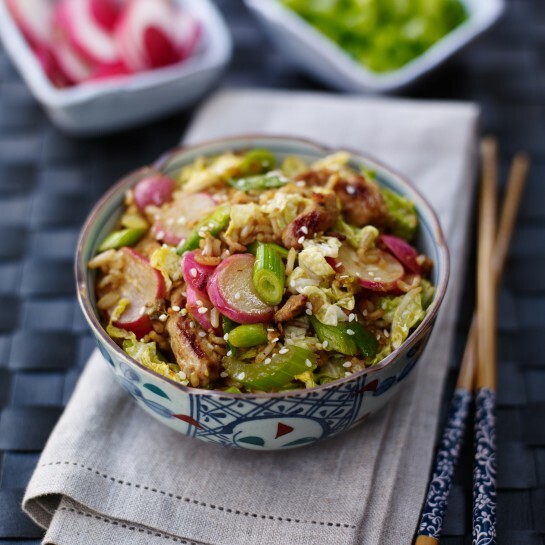 Cook’s tip: Fenland celery is a heritage variety of celery grown in the Cambridgeshire Fens. 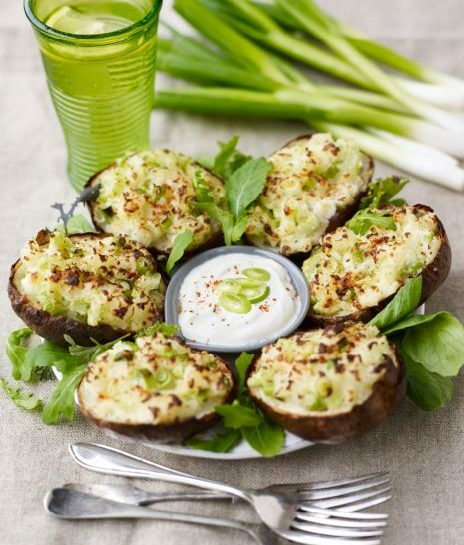 In 2013, Fenland celery was awarded Protected Geographical Indication (PGI) status and joined the ranks of Parma ham, Champagne and Melton Mowbray Pork Pies. Fenland celery is only grown in small pockets of Cambridgeshire, Suffolk and Norfolk using traditional farming methods. The deep, peaty soils in the Fens work towards giving Fenland celery its nutty-sweet flavour and paler colour. 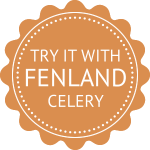 Fenland celery is available from October to December and can be found in Waitrose, Ocado, Wholefoods and Marks & Spencer. Love the Crunch is produced by G's Fresh. ©2019 G's Fresh. All rights reserved.